VisualConfirm™ by Fastpack Packaging Inc. Need Shipping Supplies? 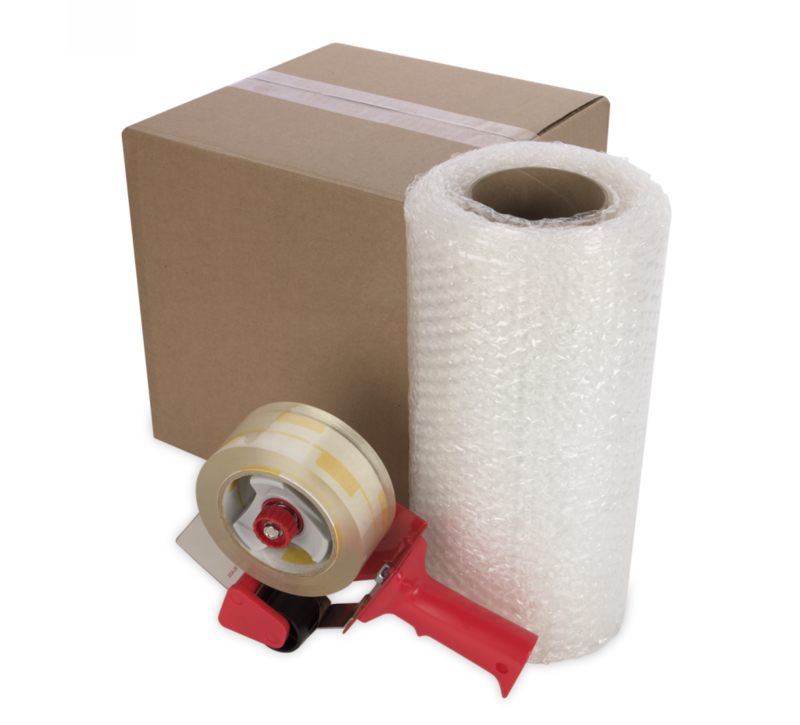 Check out our other website Fastpack Packaging Shipping Supplies for all of your Corrugated Cardboard Shipping Boxes, Bubble Wrap®, Bubble Mailers, Clear Plastic Mailing Tubes, Kraft Paper, Tissue Paper, Stretch Wrap and so much more!